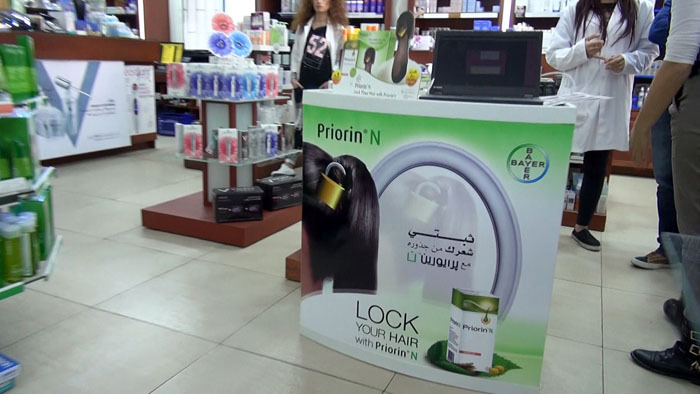 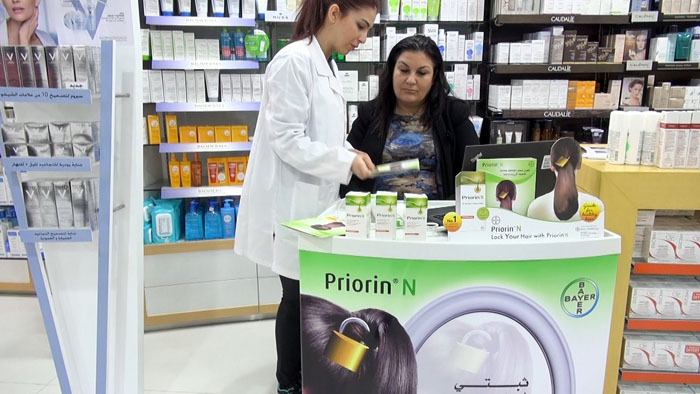 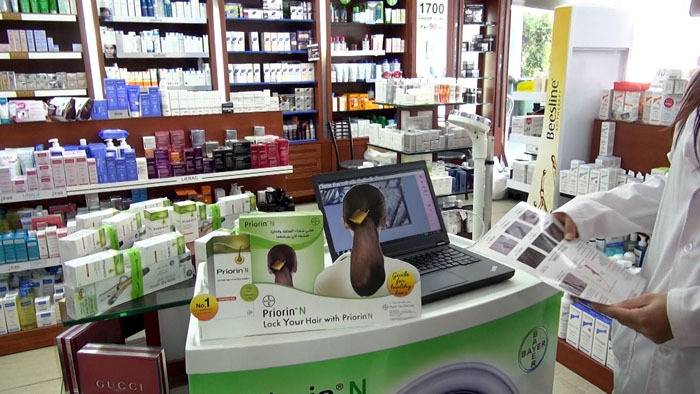 BAYER HEALTHCARE | Activations & Events | Brands in Action | Direct Marketing S.A.
To raise awareness about Bayer HealthCare’s special hair treatment capsules, Priorin, we designed an activity that allows consumers to discover the product in its point-of-sale, pharmacies. 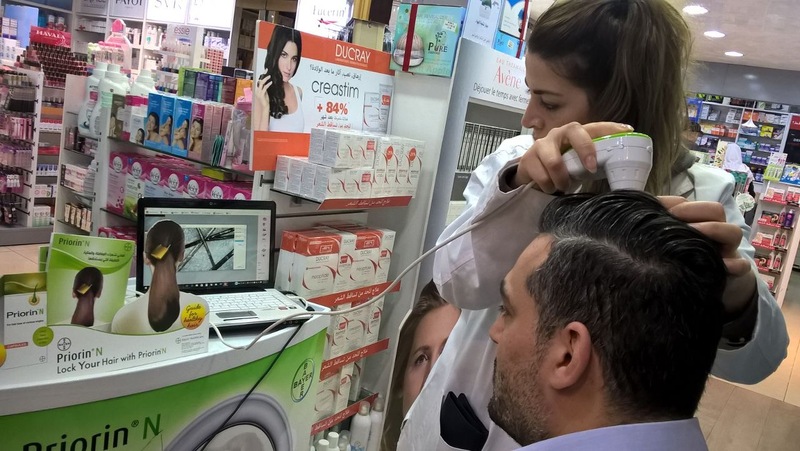 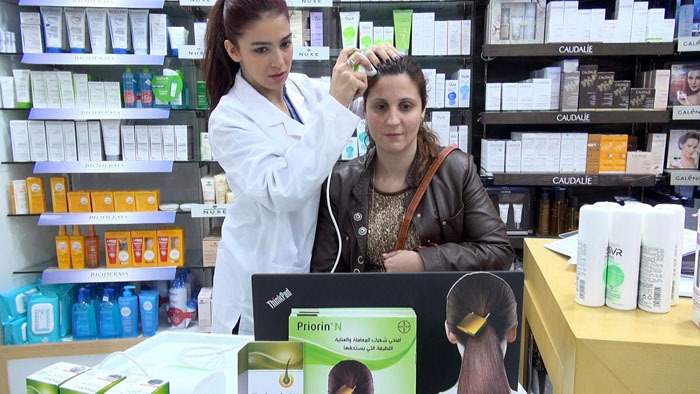 Our promoters, wearing branded white coats, invited pharmacy patrons to run a quick hair scan that provides an instant diagnosis of the conditions of their hair and scalp. 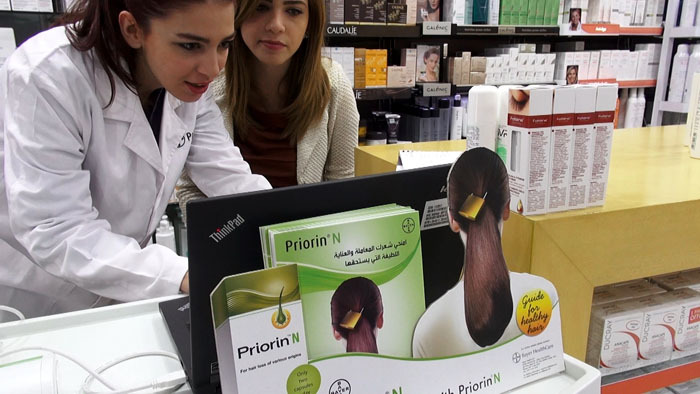 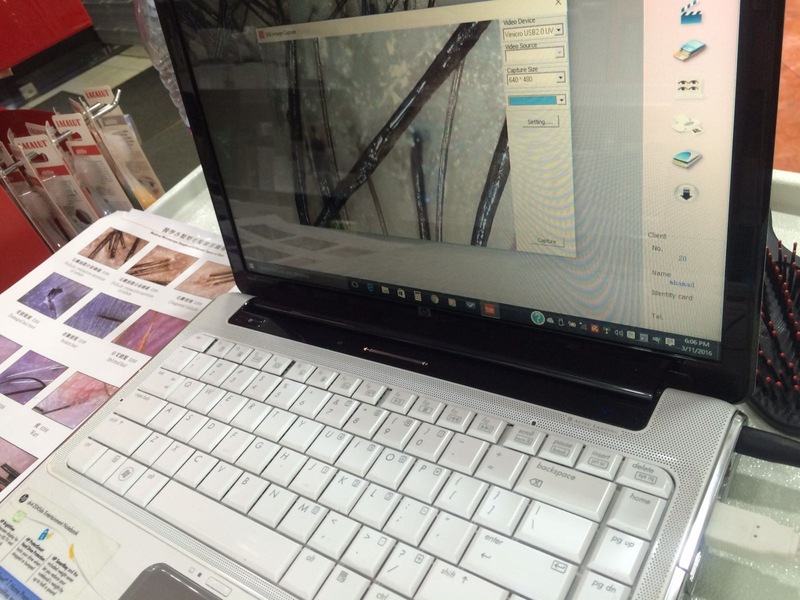 Most women who use an exacting shampoo and hair dyes got negative scan results. 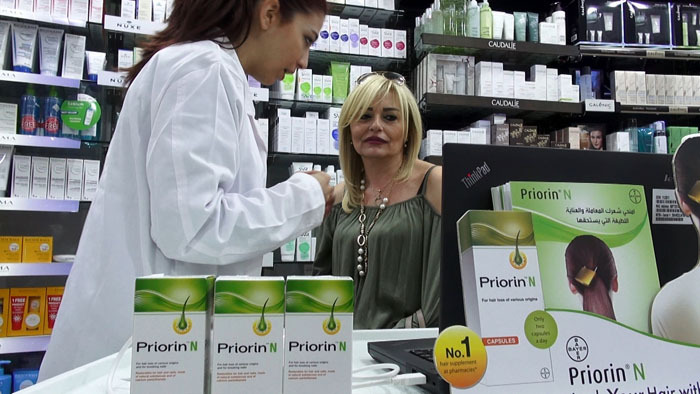 Such cases gave our promoters the chance to explain how Priorin could remedy the situation. 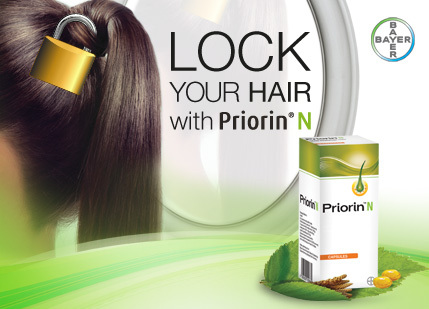 With its unique, nutrients-rich formula, Priorin can improve hair growth from within. 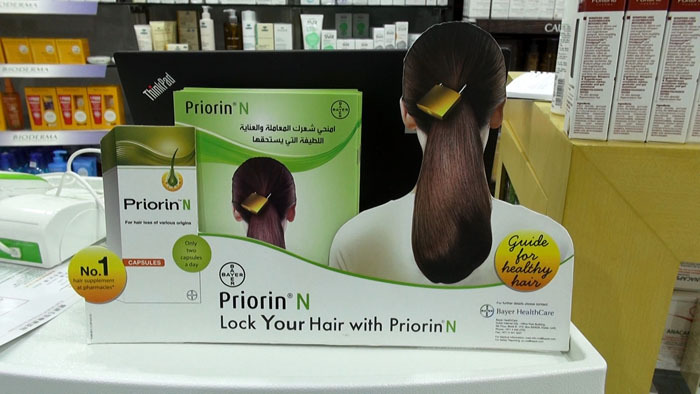 When used during a complete hair growth cycle (3 months), Priorin capsules stimulate hair growth and regrowth, and maintain healthy hair from the inside. 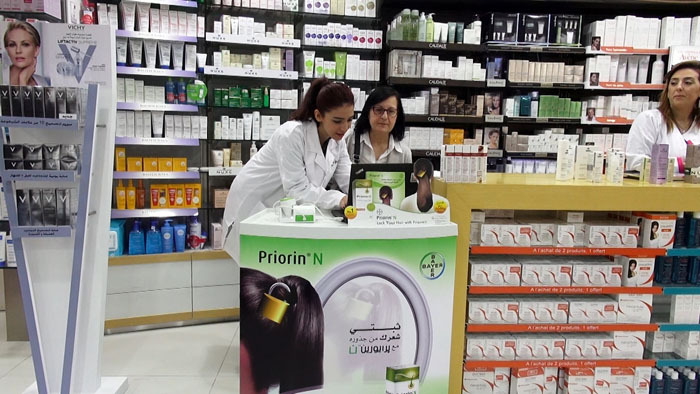 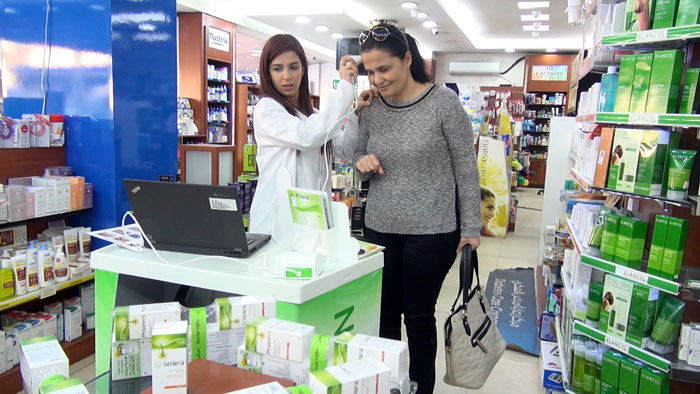 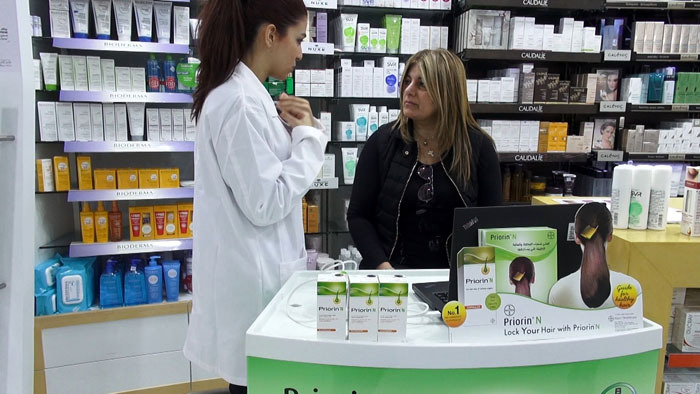 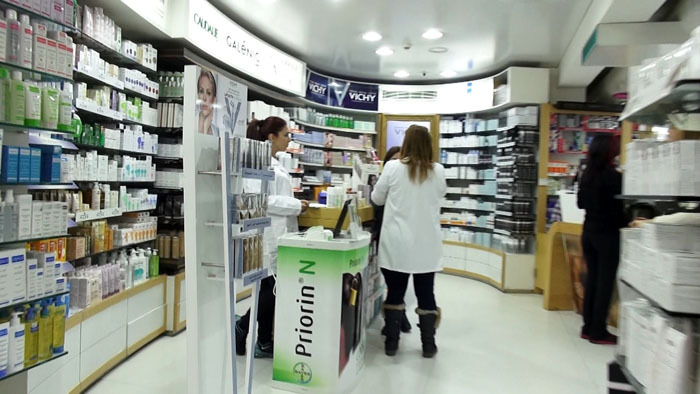 By the end of the campaign, we made two partners happy: Collaborating pharmacists appreciated the activity so much that they invited us to promote other products in-store, while Bayer HealthCare benefited from a hype around Priorin and boosted the product’s sales.